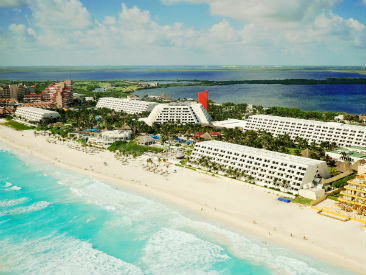 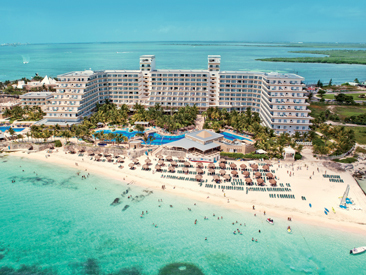 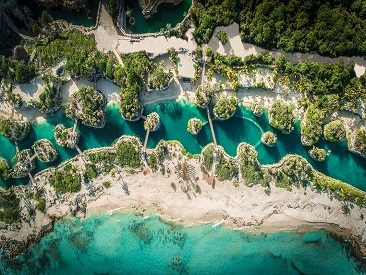 The all-inclusive resort concept has become one of the most popular vacation trends, and JAYA TRAVEL offers outstanding all-inclusive resorts at prices everyone will appreciate. 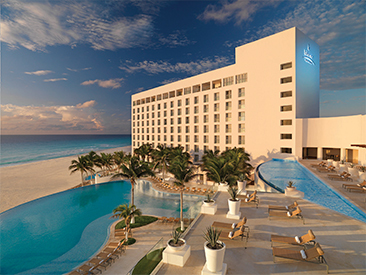 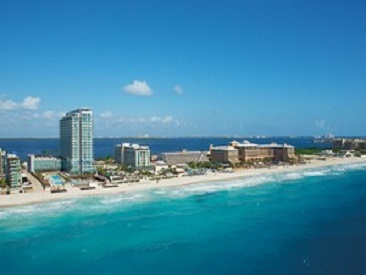 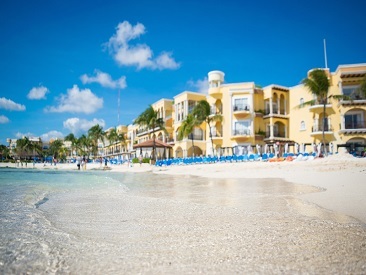 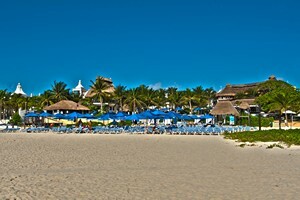 You'll find value and convenience knowing your all-inclusive vacation package price generally includes almost everything up front including all meals and snacks, all beverages including domestic alcoholic drinks [some resorts include premium brands], daytime activities and nighttime entertainment, and hotel taxes and gratuities. 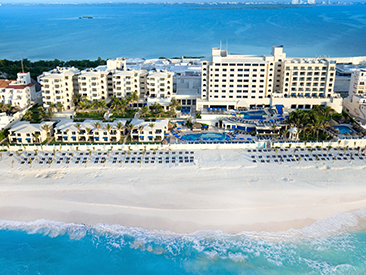 We feature all-inclusive resorts suitable for every taste and budget—from value-priced, casual hotels to elegant 5-star luxury resorts. 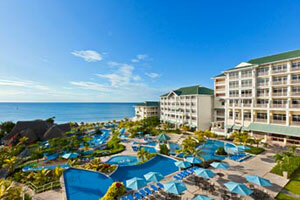 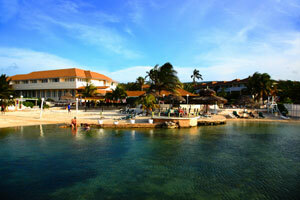 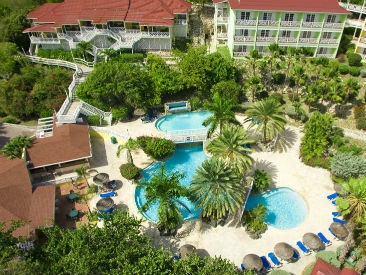 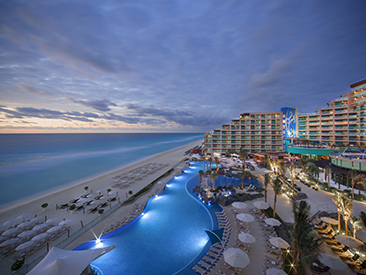 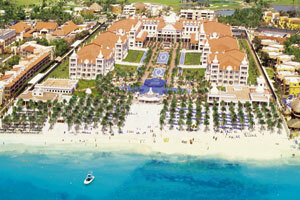 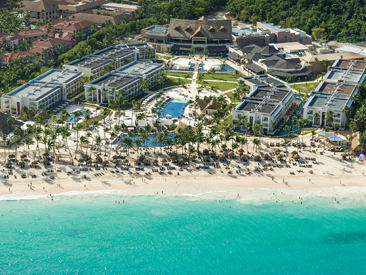 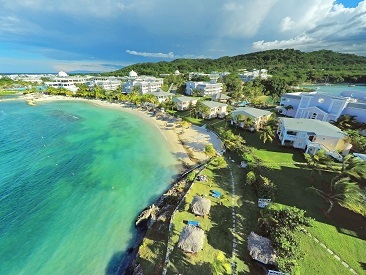 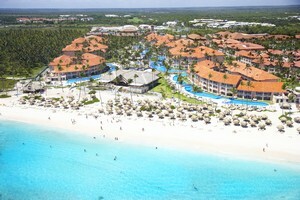 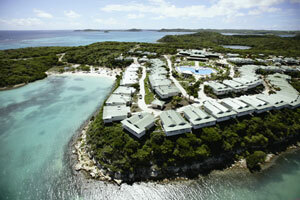 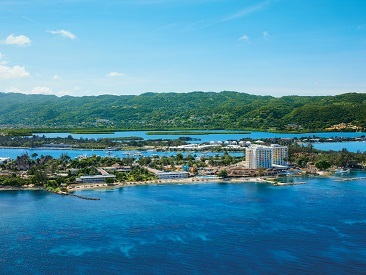 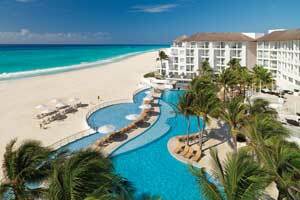 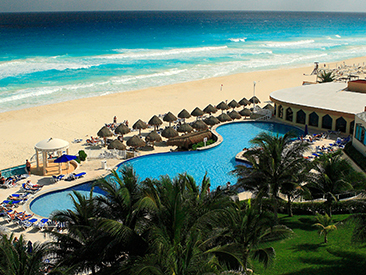 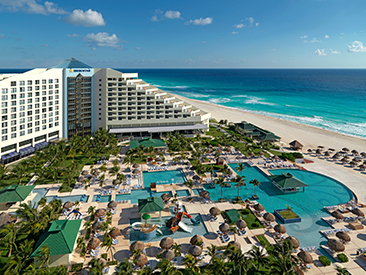 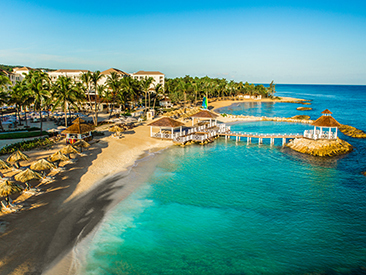 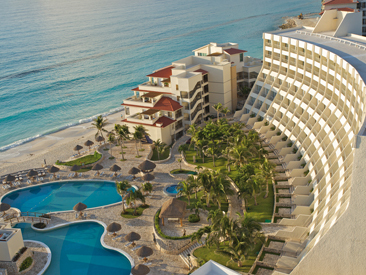 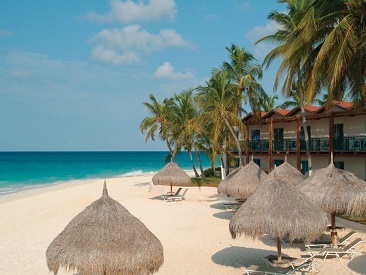 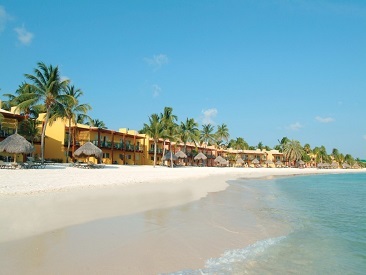 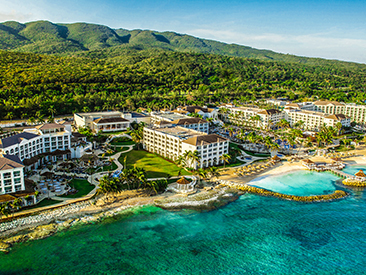 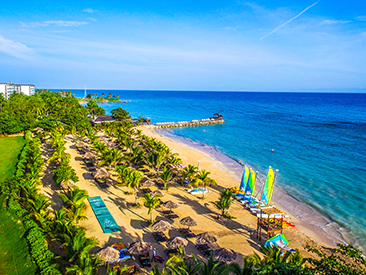 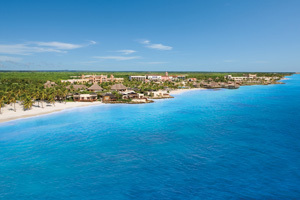 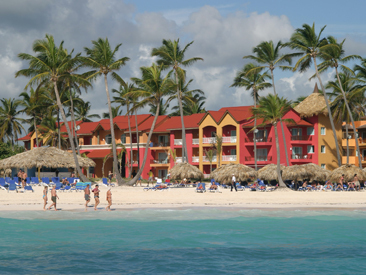 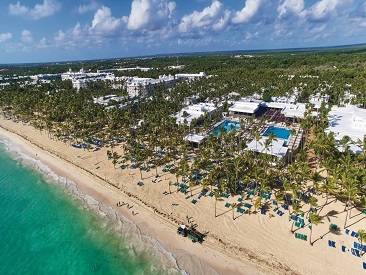 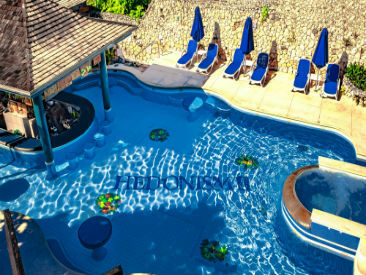 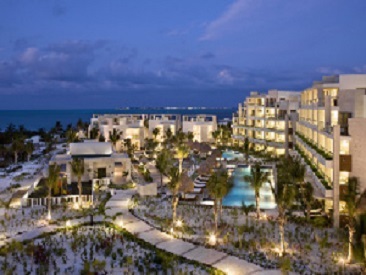 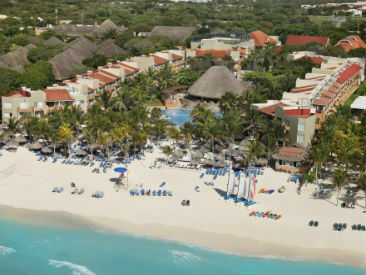 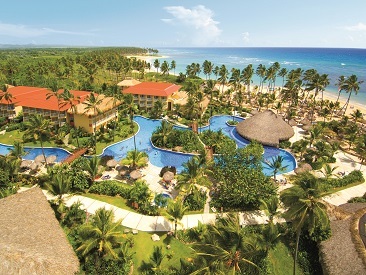 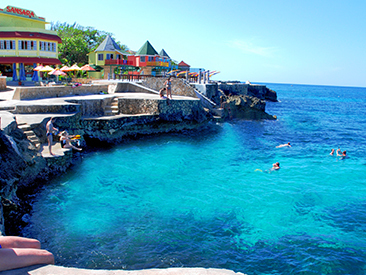 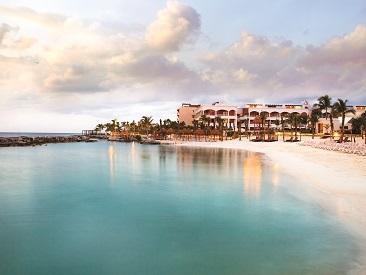 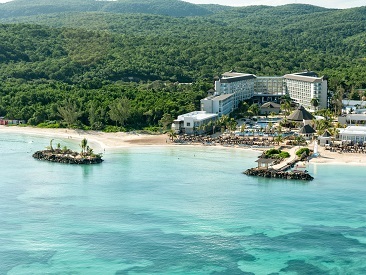 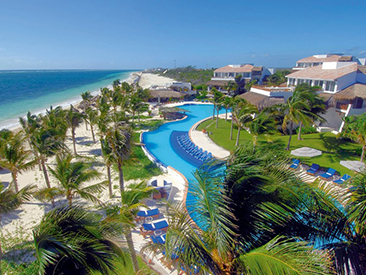 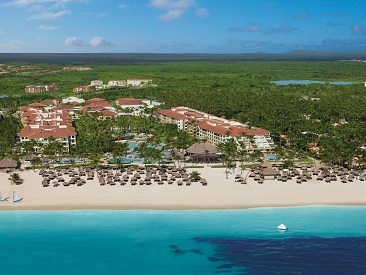 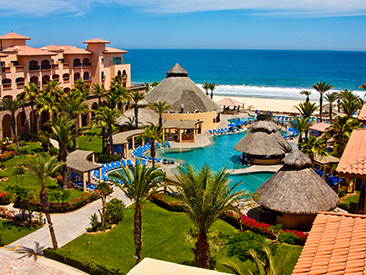 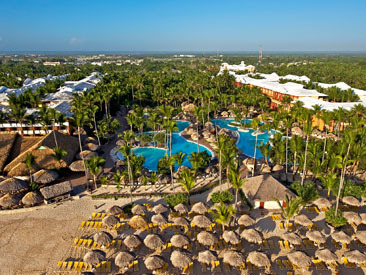 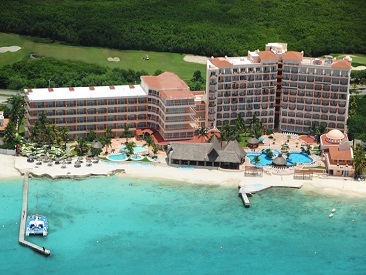 Below is a list of some of our best-selling all-inclusive hotels. 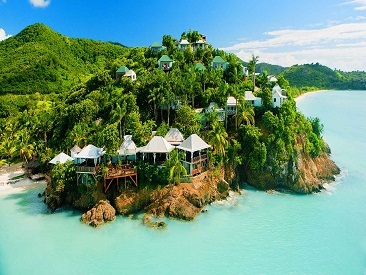 Located on an oceanfront hillside, Cocos is a romantic all-inclusive boutique hotel catering to couples with simple elegance, exceptional service, à la carte dining, an on-site spa cottage and fabulous individual Caribbean-style cottages. 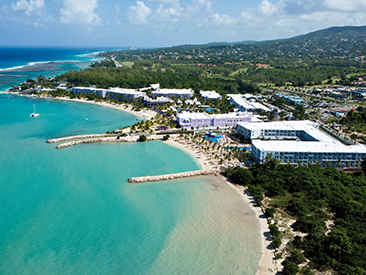 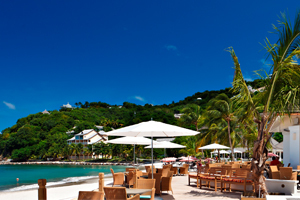 Situated on the tranquil west coast of Antigua along a pristine sugar-white beach, this romantic adults only (16+) all-inclusive resort is the perfect spot for couples seeking a romantic escape. 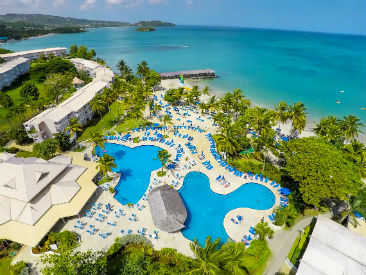 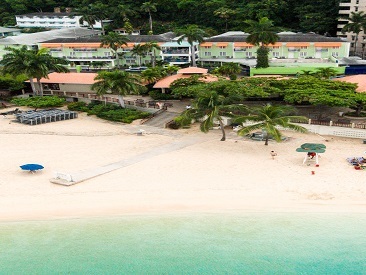 Set on a secluded, quarter-mile stretch of white-sand beach overlooking the turquoise waters of Long Bay, this romantic all-inclusive resort is the perfect Caribbean island wedding and honeymoon destination. 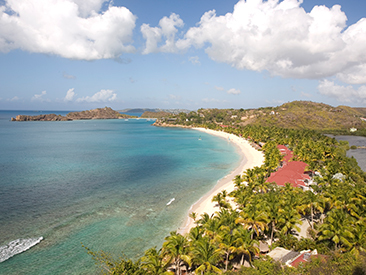 Luxurious villa-style all-suite, eco-friendly resort on the untouched northeast coast of Antigua boasting two white-sand beaches. 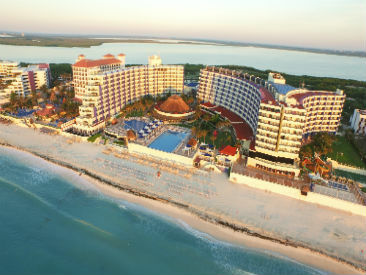 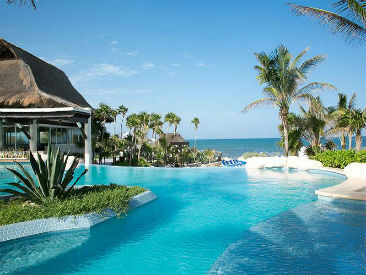 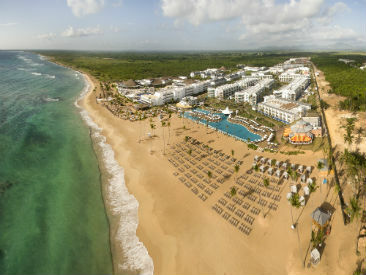 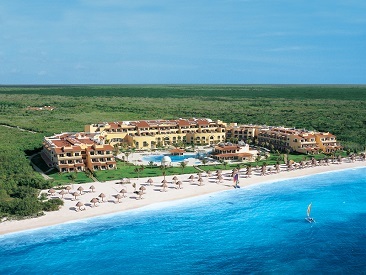 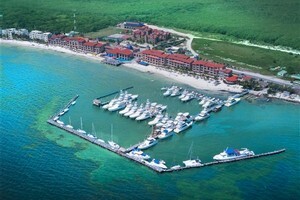 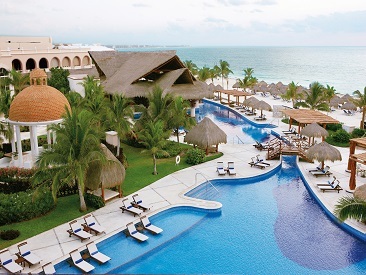 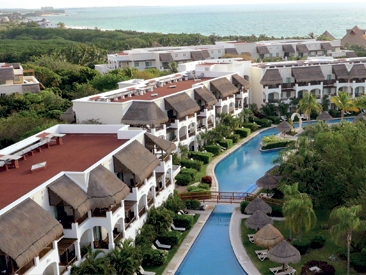 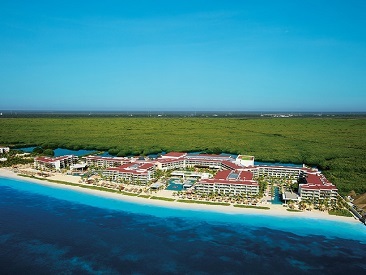 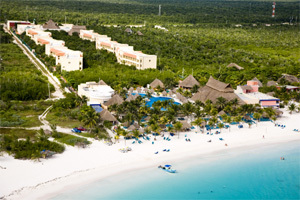 A perfect choice for romantic getaways or family vacations with the ideal mix of activity and relaxation for all ages. 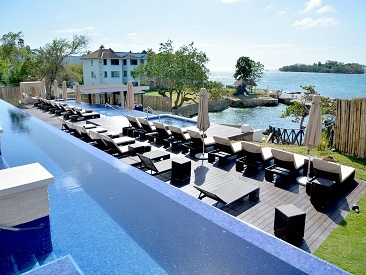 Part of JAYA TRAVEL' RELAX Program! 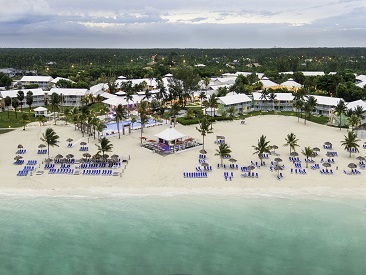 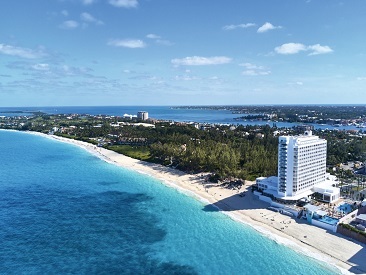 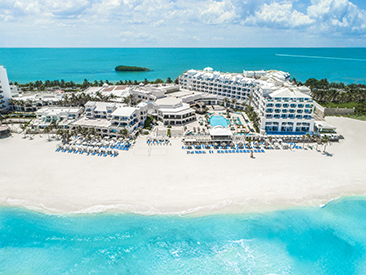 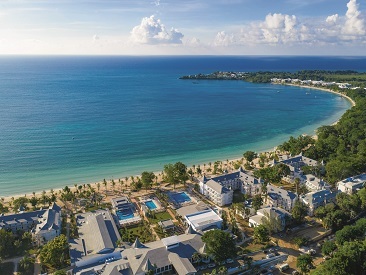 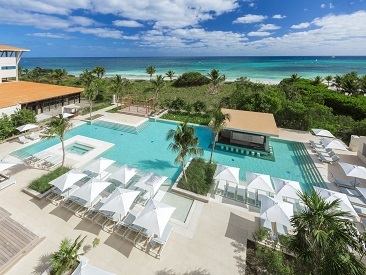 The first and only Super-Inclusive resort in the Bahamas, Breezes Resort Bahamas has become one of the Caribbean's premier resorts and is the ultimate vacation destination for friends and families with young-adult children 14 and over. 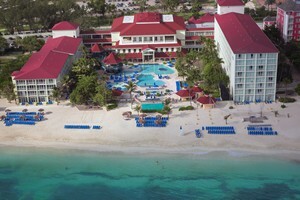 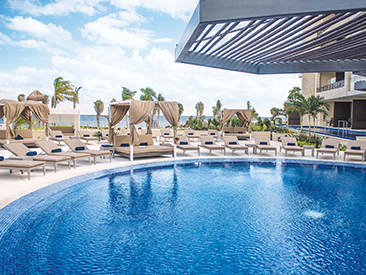 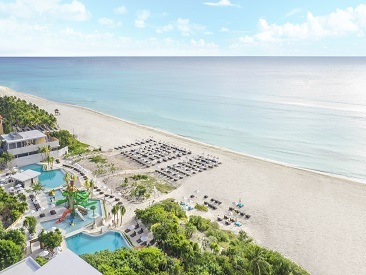 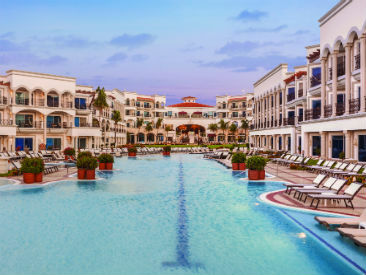 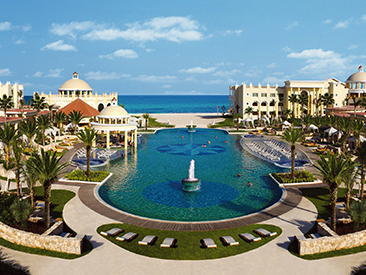 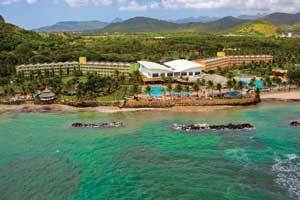 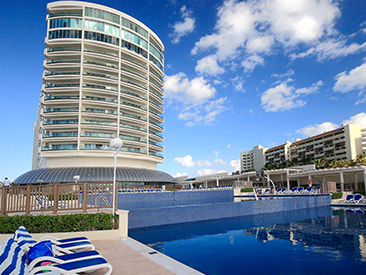 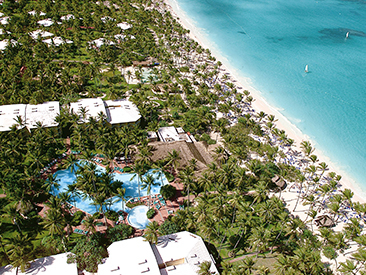 The Riu Palace Paradise Island offers adults the ultimate all-inclusive experience with elegant accommodations, fine dining, a full array of daily activities, and casino action at nearby Atlantis. 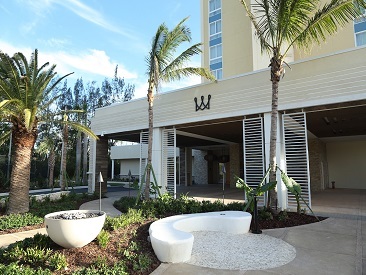 Warwick Paradise Island is an all-inclusive, adults-only resort located on the shoreline of Nassau Harbor in Paradise Island, Bahamas. 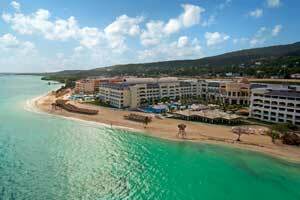 This modern, relaxed resort offers spacious guest rooms, a variety of restaurants and bars, daily entertainment and endless activities. 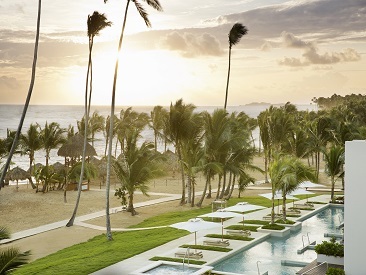 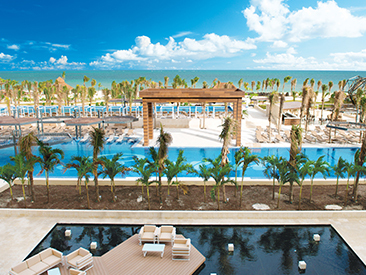 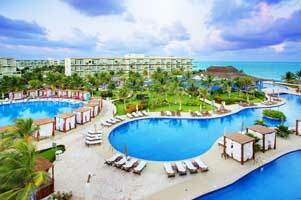 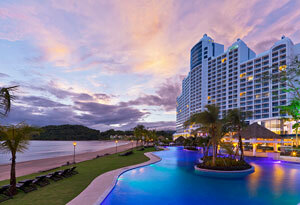 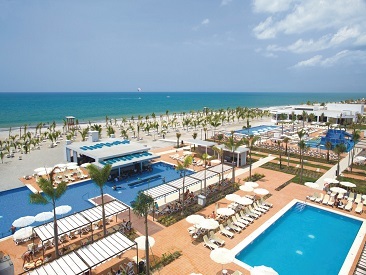 The Playa Blanca Resort is a striking oasis situated on one of the most beautiful beaches of Panama’s Pacific coast. 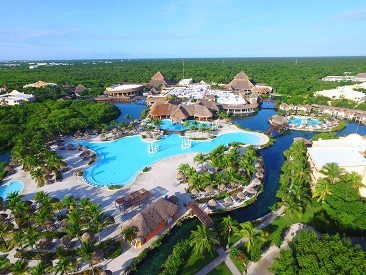 Enveloped by lush surroundings, this impressive, all inclusive, hotel features 219 rooms and boasts the second largest pool in the world! 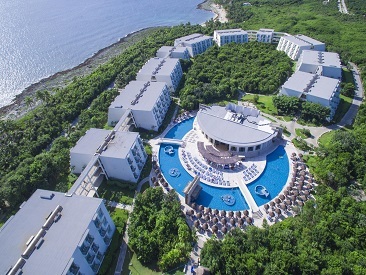 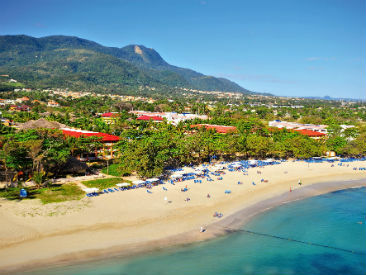 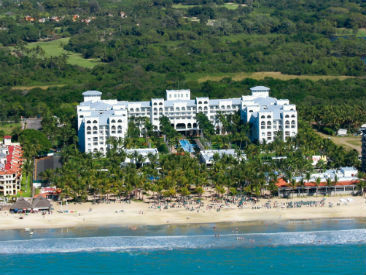 The Hotel Riu Playa Blanca is the perfect place to enjoy an unforgettable holiday in Panama.The temperate year-round weather and the beautiful sands of Cocle Beach make it the perfect place stay with your family. 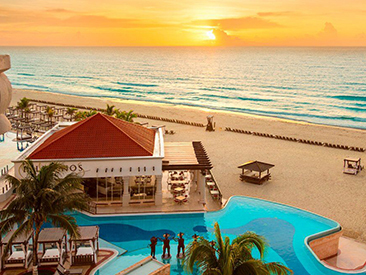 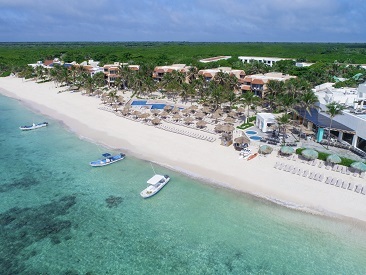 Located on a sprawling beach along the serene Pacific Ocean, this all-inclusive, 294-room resort has everything you could want for total relaxation. 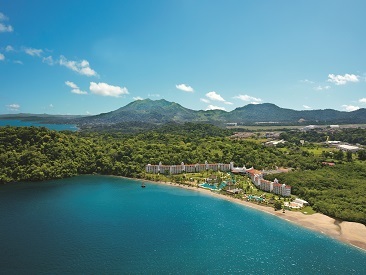 Nestled alongside the stunning Pacific Ocean, Sheraton Bijao is complimented by celebrated sites like the Panama Canal's Miraflores Locks and historic Panama City, the exhilarating capital of the Republic of Panama. 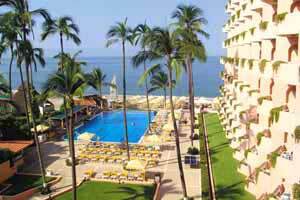 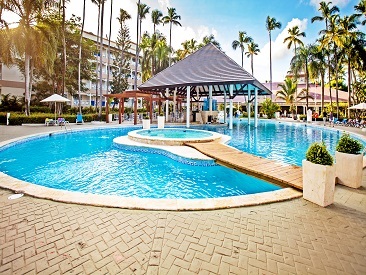 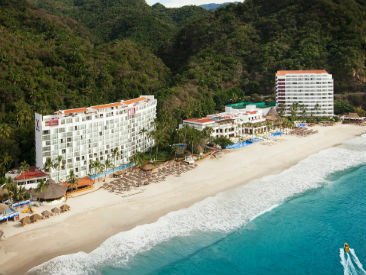 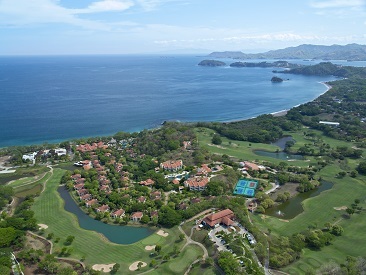 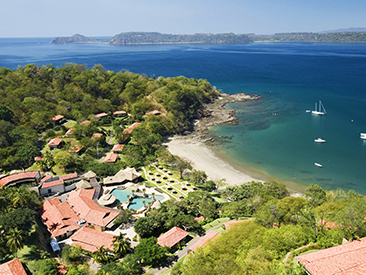 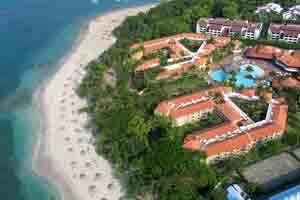 This stunning inclusive, family friendly resort located in the heart of Panama in Riviera Pacifica. 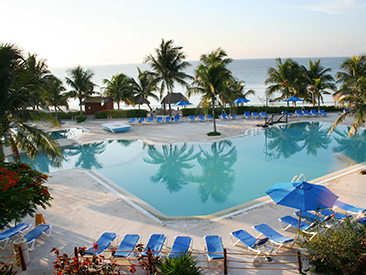 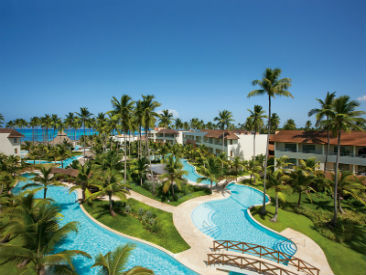 The Buenaventura Golf Beach Resort has the Corotu Spa, 7 swimming pools and two Jacuzzis, four plunge pools, a kids and teen club. 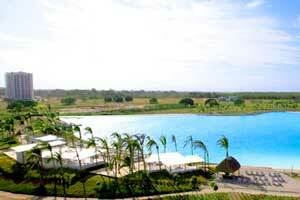 Also, find a zoo and an 18-hole golf course located on the property! 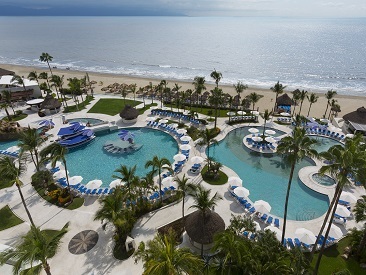 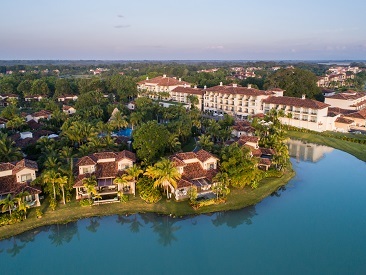 There is something for everyone to enjoy at Buenaventura. 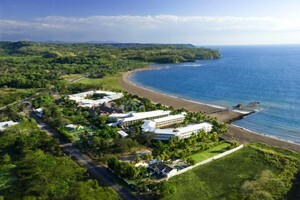 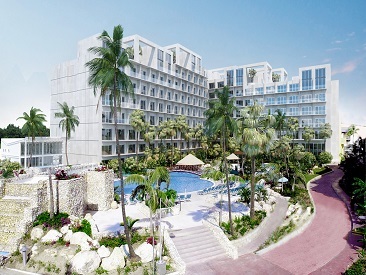 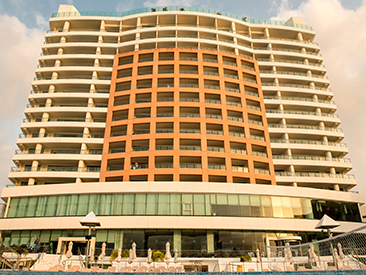 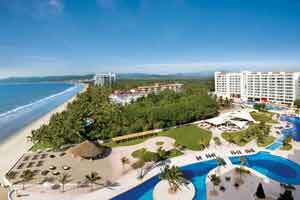 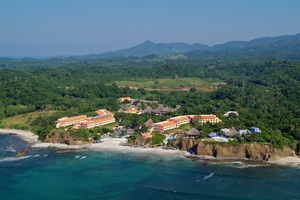 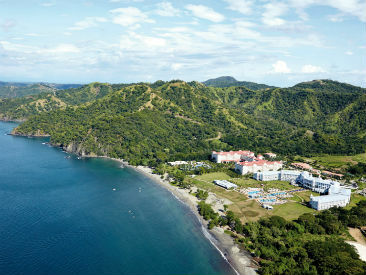 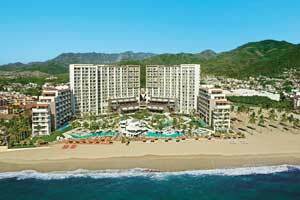 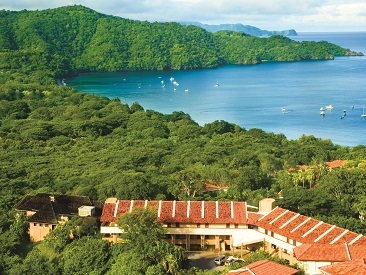 The first Westin to open in this burgeoning destination, The 661-room Westin Playa Bonita Panamá, held its Grand Opening on January 27, 2012. 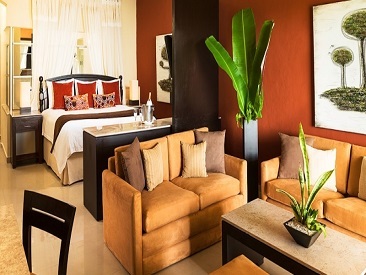 All rooms are ample and elegantly decorated. 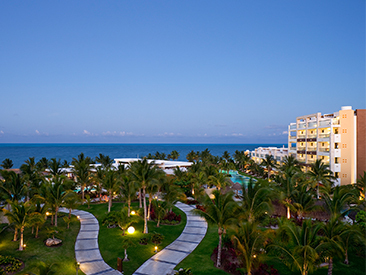 Pure relaxation by restful signature Heavenly Bed® and rejuvenating Heavenly Bath®. 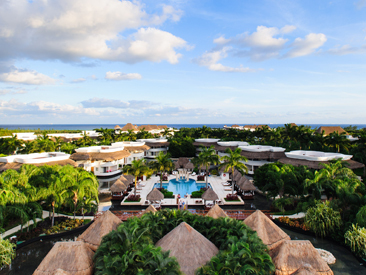 Meanwhile, enjoy stunning ocean and tropical forest views from the balconies that ensure an exhilarating start for every day. 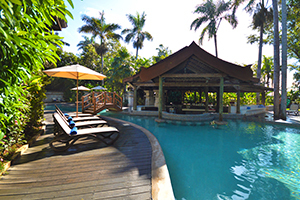 Part of JAYA TRAVEL’ RELAX Program! 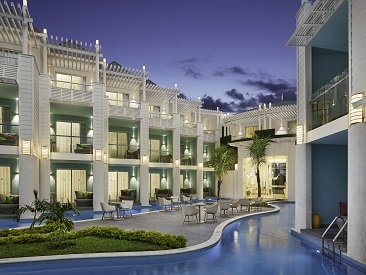 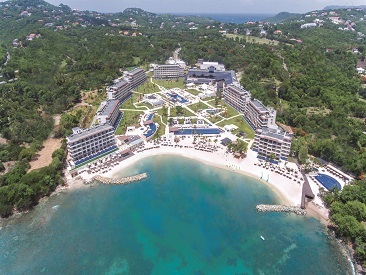 This impressive all-inclusive, beachfront resort in Dutch St. Maarten offers a casino, a nightclub, four tennis courts, a full-service spa and fitness center and two pools plus a shopping arcade with shops and restaurants.